Mikavaa – App Development. Virtual Reality. Architectural Design. 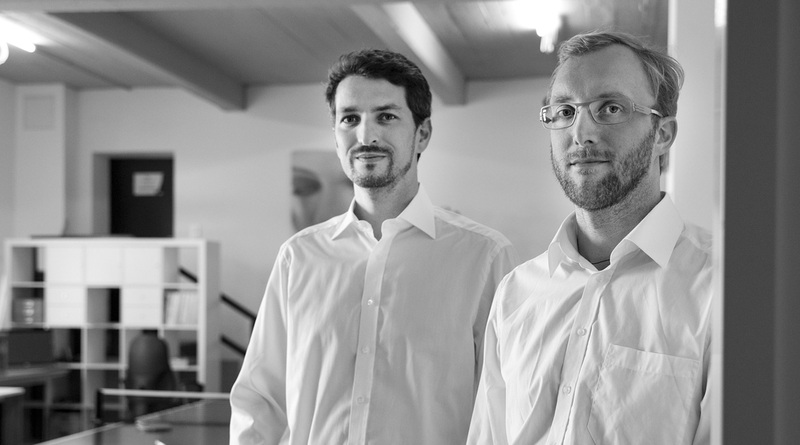 Mikavaa is an owner-run digital agency founded by Johan Wagner and Kay Siegert. We develop concepts and solutions for process optimization and innovative marketing – with a focus on architecture and the construction industry. 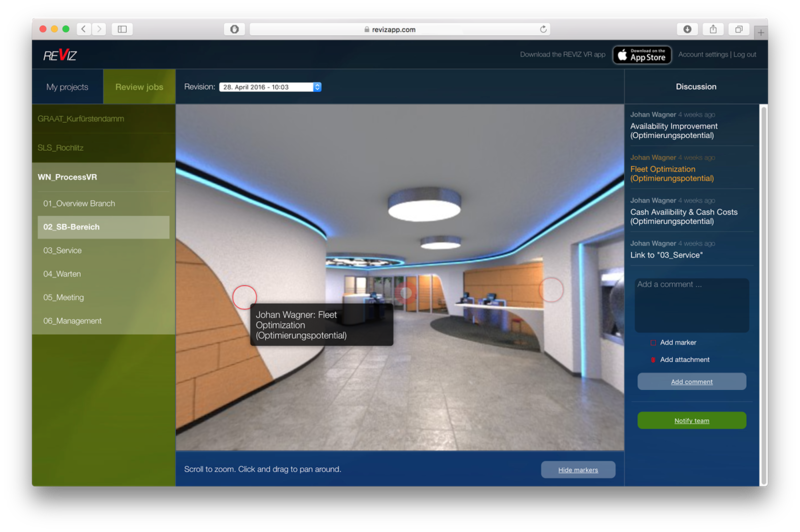 With the growing demand for virtual reality applications in the building industry we were faced with completely new challenges regarding the cooperation within our project teams and with our customers. So we decided to develop our own collaboration platform. With Facebook´s aquisition of Oculus Rift, one of the leading companies in the field of virtual reality, this technology kind of received the accolade and led to a boom in the entire industry. We have started to deal with virtual reality at an early stage and developed a series of techniques and methods to depict interesting and compelling narrative structures in virtual environments. 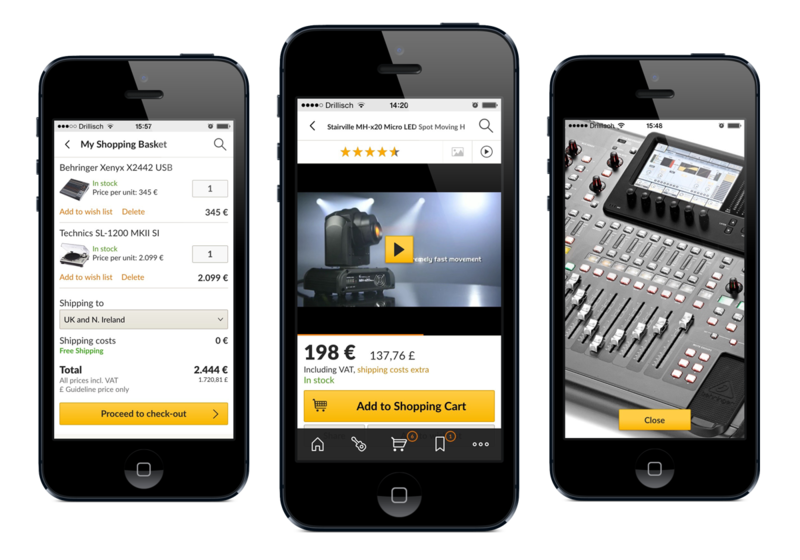 With authenticity, love for the detail and the willingness to go the so-called extra mile, Thomann has earned his title as the world’s leading online music store and a loyal clientele. But also the best sometimes need some help. There are things in life that you’ve just got to do. Because you are convinced of it. Because the financial risk is manageable. And because you may help people to fulfil themselves. 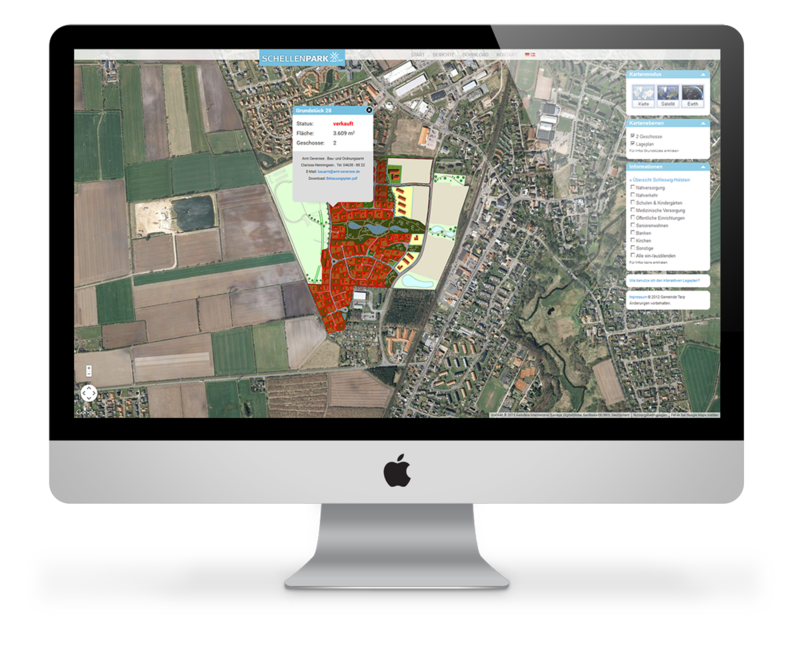 But sometimes a project takes the wrong turn – as happened with our platform for real estate marketing. But that´s part of the game, and sometimes you learn a lot from the setbacks and failures that await you in life. 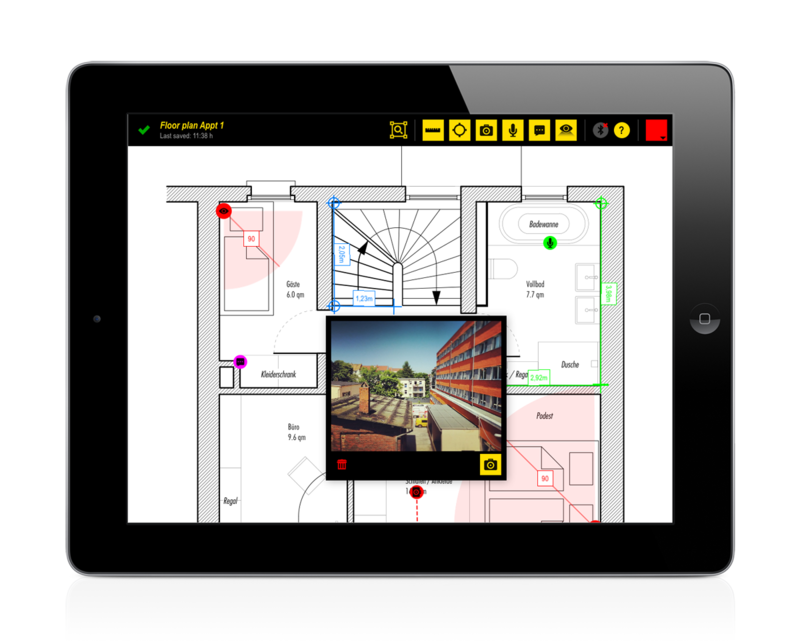 Started as a simple little helper for internal use only, our app for mobile construction documentation has evolved into an enormously versatile, extremely helpful and very popular app for construction experts, architects, facility managers, craftsmen and engineers. On March 5, 2013, we founded Mikavaa, after having successfully finished a series of projects together. We approach tasks in a similar way but from different perspectives – but we always find our solutions together with the client. Our joint understanding of successful cooperation – in combination with happy clients – were the best precursors for setting up our own business. The Hanwha Q CELLS brands stand for high-quality photovoltaic products, which are designed for particularly high performance and quality. In order to market the products appropriately, high-quality presentations are also required. This is where we come into play. It takes a small, daring municipality in the green north of Germany to test innovative ways in self-promotion and real estate marketing by taking the first steps into Open-Government. A large part of our projects include the presentation of construction projects and products for the construction industry, in general. Visualizations help to make bare facts understandable and imaginable – this starts with technical devices and doesn’t end with complex buildings.